Registered and microchipped Australian Puppies.Both parents are hip scored and DNA tested ensuring your puppies are given the best start in life. All the puppies are brought up in our home and well socialised. all vaccinated. These are extraordinary puppies with top quality pedigree and great conformation. 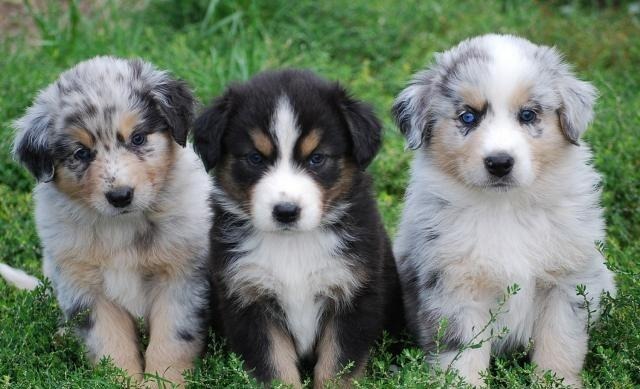 our beautiful Aussies! Registered, Current vaccinations, Veterinarian examination, Health certificate, Health guarantee, Pedigree health certificate .